Have a question about your system? Thinking of adding more heating or cooling? 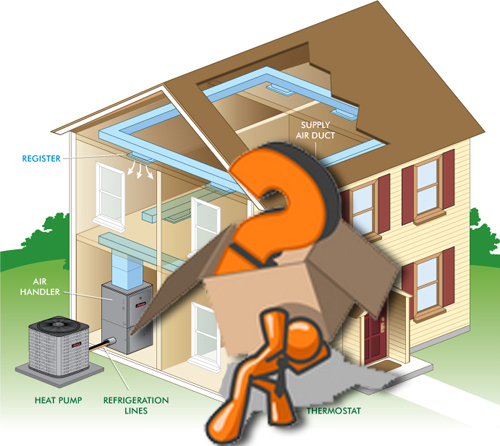 Always had a question about HVAC or its components? Ask us! Simply complete the form to the right and we will be glad to assist you. It's just like having a resident heating and air conditioning expert! Please be as specific as possible and indicate your preferred method of contact. If you have a more pressing need, we can be reached at 214-869-8787 or by email.